As title sponsors of this year's GAA All-Ireland Senior Hurling Championship, Littlewoods Ireland are on the hunt for a family that live and breathe the tournament. It's all tied in with their #StyleofPlay campaign where they have brought together the worlds of fashion and sport. 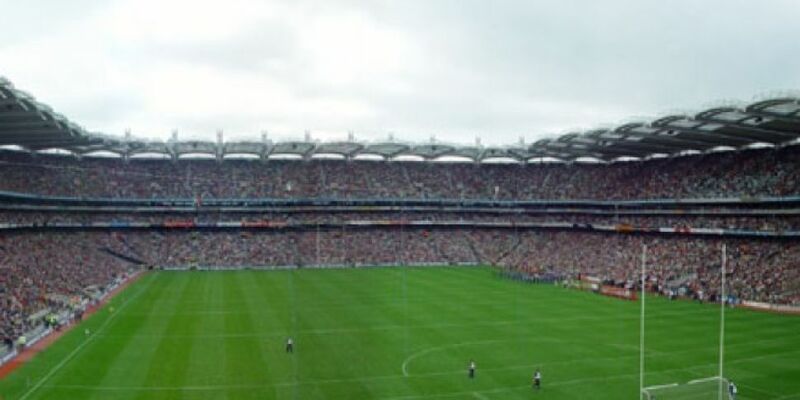 To celebrate this Littlewoods Ireland are giving one lucky family of four the ULTIMATE GAA Sleepover Experience with the chance to wake up in a fully Littlewoods Ireland decked out suit in Croke Park Stadium on the day of the GAA All-Ireland Senior Hurling Final. You'll stay overnight, go to the match and... bring home the contents of your luxury suite worth €15,000. It's an amazing prize including everything from beds to couches to the latest fashion looks PLUS four tickets to the biggest game of the season. Listen to Dermot + Dave from Monday 30th July - Thursday 2nd August. On Monday - Thursday, we will be calling out a different theme each morning. We need you to send us an audio clip (voice note/mp3/video) of you (or one of your clan) talking about the theme in true GAA commentary style. Our theme for Monday is "summer holiday" so email your clip to DermotandDave@todayfm.com NOW. You don't have to wait till Monday morning. Don't forget to include some information about yourself so we can get in touch (name, age, area contact number). Each of our daily winners will goforward to the finale at Croke Park that Friday. You can find out more about this fantastic prize here. Please note: All entrants must be available to attend our live finale event with Dermot + Dave on Friday 3rd August (9am - 12 noon). Prize is for a family of four comprising 2 adults and 2 children. Unfortunately due to the nature of the prize/suite we cannot accomodate more people. All other Today FM standard T+C's apply, please see here for more.